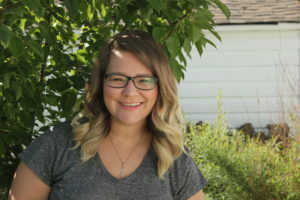 Kirsten Acker is a mother, wife and registered nurse from Edmonton, Alta. She says family is the most important part of her life. She learned about her Métis family history from her grandmother through stories and cooking. She inherited a spirit of adventure from her grandfather who traveled coast to coast to coast in 1967 (in a model A ford! ), celebrating Canada’s centennial. Recalling his trip sparked her to apply to join in the Canada C3 expedition. She loves the outdoors, camping, fishing and playing slow pitch. In the winter you can no doubt catch her cheering on the Edmonton Oilers!